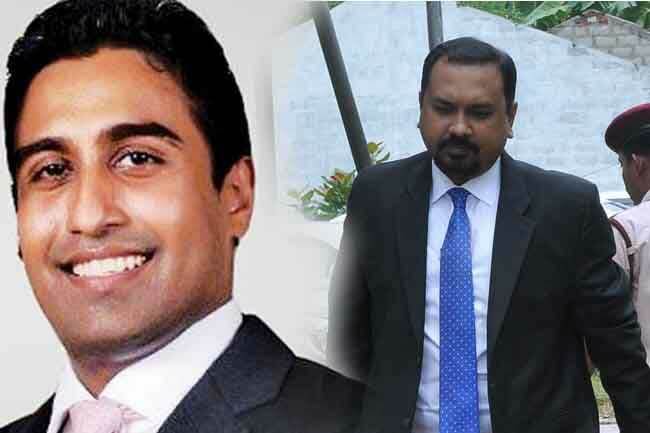 The revision petitions filed on behalf of the owner of Perpetual Treasuries Limited Arjun Aloysius and CEO Kasun Palisena have been rejected by the Appeal Court. The order was given by the judge bench of Preethi Padman Surasena and Shiran Gunaratne when the applications were taken up for review today (11). The judge said that there were no special points on which the suspects could be granted bail.